Join Captain Cook Cruises this Whale Watching season on their new catamaran “Maggie”, for an unforgettable cruise experience off the heads of Sydney Harbour. 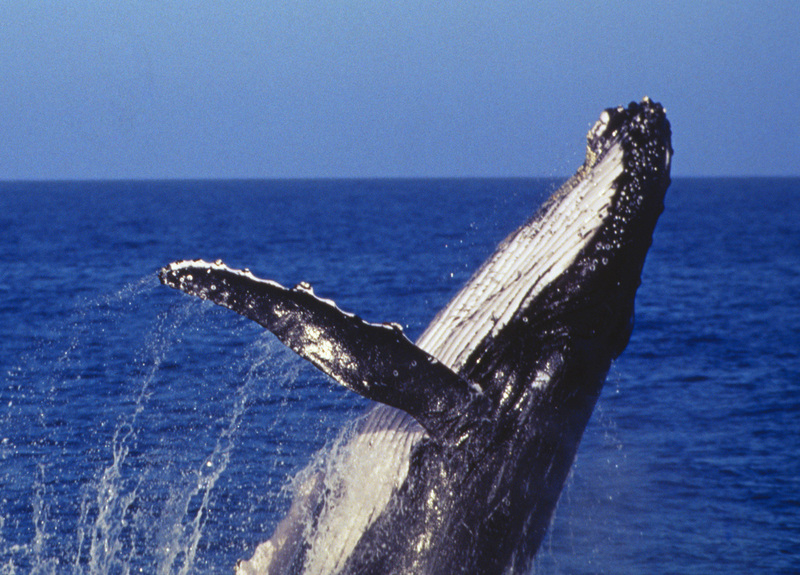 Whale watching cruises will operate from Saturday 16 May through to Sunday 01 November, 2015. 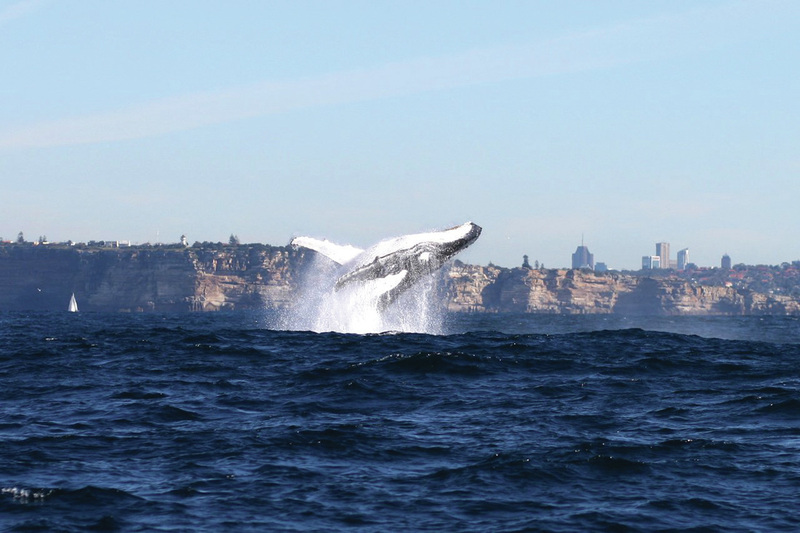 According to Richard Doyle, Head of Sales and Marketing, Captain Cook Cruises “this exciting open-water cruise takes passengers past the Sydney Opera House, Fort Denison, the bays of Sydney Harbour and out through the heads to the open waters where passengers can watch the whales in their natural environment and view their annual migration”. 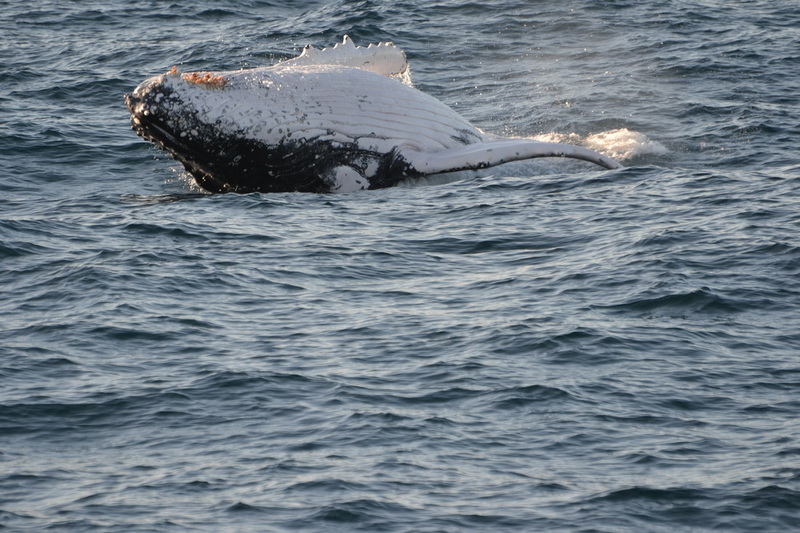 “The majority of whales’ species seen along the New South Wales coastline are Humpback and Southern Right Whales, with the occasional sighting of Killer and Minke whales.” Continues Mr Doyle. This Whale season Captain Cook Cruises can accommodate up to 160 passengers on their new ocean-going catamaran, “Maggie”. Equipped with two passenger decks and spacious outdoor and indoor viewing areas, Maggie offers spectacular open-air viewing and an all-weather lounge, ideal for the entire family. Each cruise will also feature live commentary from a highly skilled and knowledgeable team. 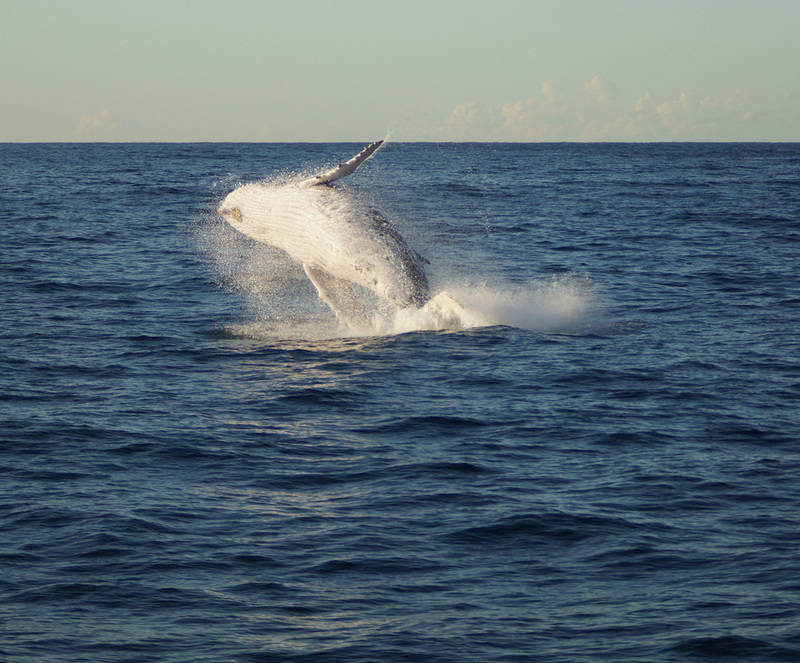 Whale Watching Cruises will operate daily from Jetty 6, Circular Quay, departing at 1.30pm and returning at 4.15pm. An additional morning cruise will operate on Saturday and Sundays departing at 10.15am and returning at 1.00pm. Book before 31 July and get a ticket for only $49. Ticket prices are normally $65 per adult, $49 concession and $40 per child (5-14yrs). Rocket ferries to Taronga Zoo depart Circular Quay at 9.45am and 10.30am and Darling Harbour at 9.30am and 10.15am. The Whale Watching Cruise departs from Taronga Zoo Wharf at 1.40pm and disembarks at Taronga Zoo at 4pm or Circular Quay at 4.15pm. Ticket prices are $99 for an adult and $55 for a child (5-14yrs).